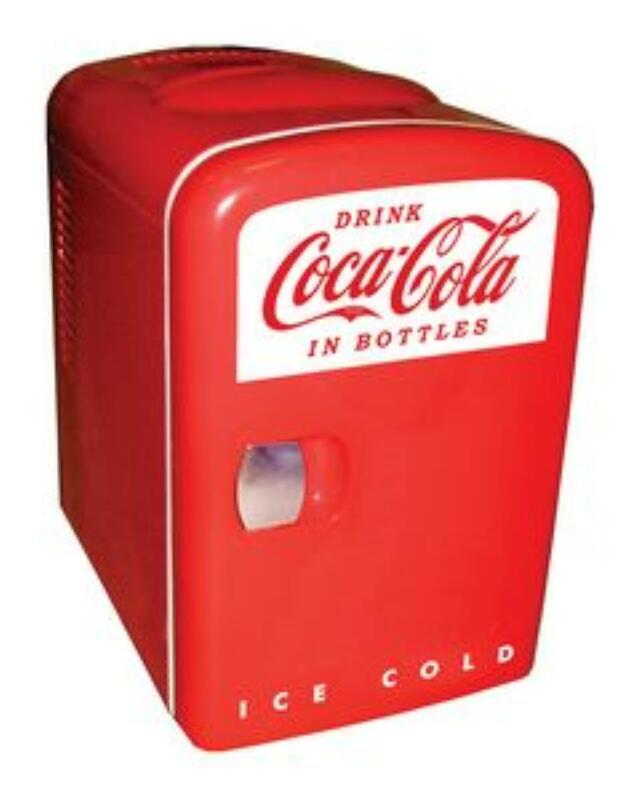 Air-n-Water offers the Koolatron KWC-4 Coca Cola Compact Mini Refrigerator With 4 Litre Capacity for $42.95 via coupon code "Moon". It sells for $59.99 on Amazon. 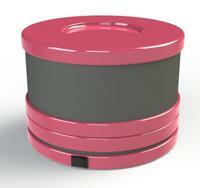 Features: Capacity holds 6 (12 oz.) cans or 4 - 500 ml bottles .Operates on DC 12-volt/AC 110-volt. Cools up to 32 degree F below ambient temperature. 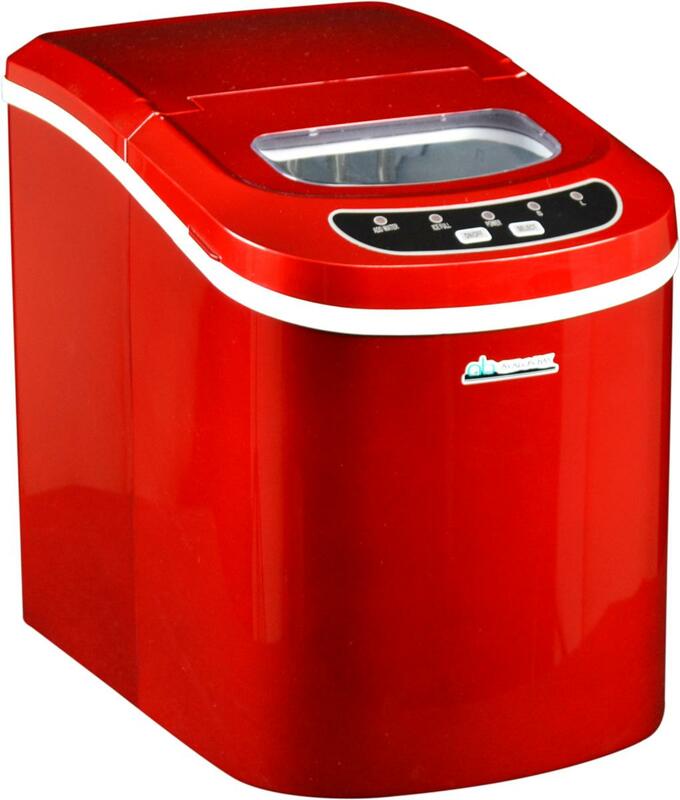 Air-n-Water offers the Avalon Bay AB-ICE26R Portable Ice Maker, Red for $124.95 via coupon code "Moon". It sells for $149.95 on Amazon with very good reviews. Features: Produces 26 lbs. of ice daily. Easy to read LED controls. Bottom drain for easy clean up. 6 minute operating cycle. Automatic overflow protection. Lighted indicators remind you to add water and empty ice. 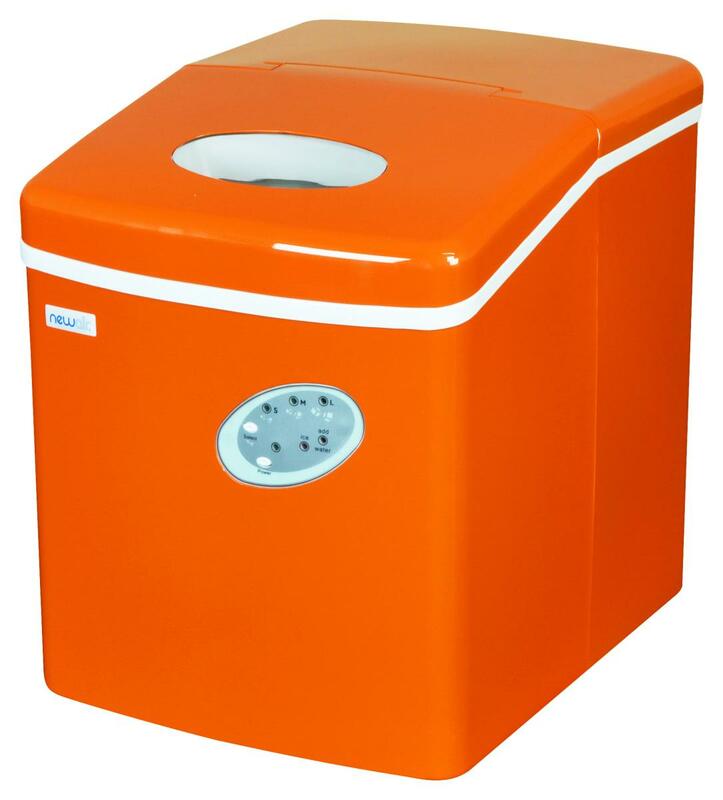 Air-n-Water offers the NewAir AI-100VO Orange Portable Ice Maker for $149.95 via coupon code "Moon". It sells for $189 on Amazon with very good reviews. 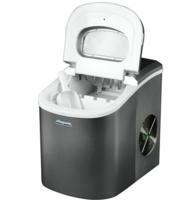 Features: The NewAir AI-100VO can produce up to 28 pounds of ice every day. Each cycle takes 6-15 minutes and produces 9 cubes of ice. You can also choose from 3 ice cube sizes: small, medium or large. Air-n-Water offers 20% Off NewAir & Luma Comfort Products on Air Conditioners, Ice Makers, and More via coupon code "Dealmoon". 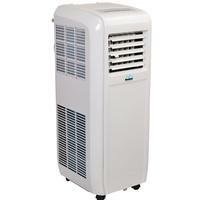 Air-n-Water offers 10% Off Sitewide on Air Conditioners, Ice Makers, Air Purifiers via coupon code " Dealmoon". 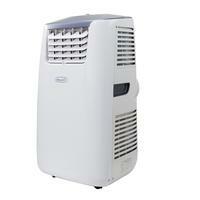 Air-n-Water offers the Avalon Bay AB8K Portable Air Conditioner 8000 BTU for $239.96 with free shipping via coupon code "PRIME". 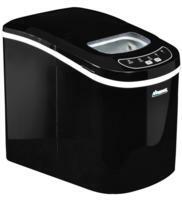 Air-n-Water offers the Avalon Bay Portable Ice Maker in Black, Red or Silver for $89.97 with free shipping via coupon code "USA". Air-n-Water offers the Avalon Bay Ice Maker for $129 (Silver, Black and Red) via coupon code "DEALMOON".